It’s unfortunate, then, that this idyllic view is shattered when drivers fail to use the proper caution when sharing the road with motorcyclists. 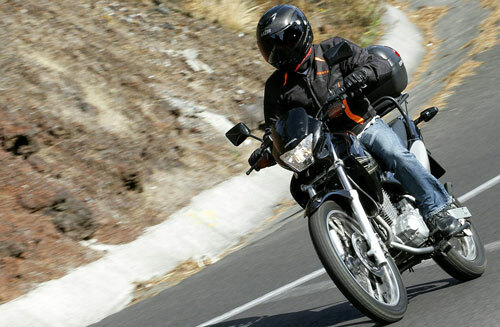 Crashes can be even more injurious to motorcycle drivers than what’s associated with a typical car accident. Free Accident Injury Consultation. Call 714-465-5023 Today. 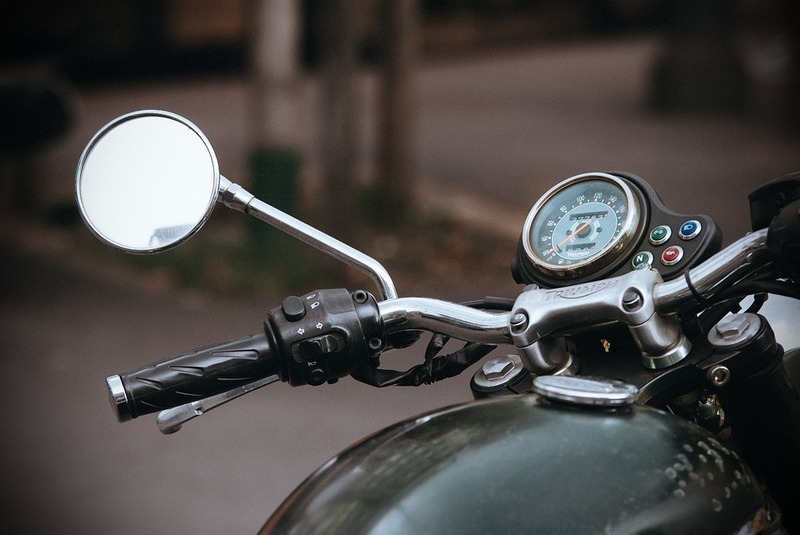 Since motorcycle drivers don’t always have the same protection afforded other drivers on the roads, don’t they deserve protection in the courtroom? The Costa Mesa personal injury lawyers of the Nagelberg Bernard Law Group can provide that protection and so much more. For over 30 years now, our firm has strived to give expert legal representation to our numerous clients. Our expertise has allowed us to acquire a 98.4% success rate, more than $400 million for our clients, and the financial resources to go up against any guilty party, no matter their size. To help us help you, it’s vital that a detailed record is kept of the above information. Receipts, income tax returns, and a paper trail of bills ensures that you have visible proof of the debt you’ve accumulated due to the accident. Once we’ve established what we feel you’re entitled to, it’s on to bolstering your case in any way we can. Thus, we’ll examine every aspect of the incident, determine liability, study the admissibility of evidence, and hire investigators and medical professionals to provide testimony if need be. And all the while, we’ll see to it you receive expert medical care while we negotiate with insurance companies on your behalf. Plus, this all comes on a contingency fee basis, meaning that instead of charging an hourly rate, we calculate our rate based off of the amount of compensation that you eventually gain. If this sounds too good to be true, it’s not, and we can prove it if you give us a call. A member of our highly skilled legal staff is ready to provide you with a free consultation. Our lines are open around the clock, or else you can fill out the form on this page and we’ll get back to you. Protect yourself from further harm by calling the Costa Mesa motorcycle accident lawyers of Nagelberg Bernard today.